ETHICUS Coffee Roasters is run by a husband and wife with warm personality. 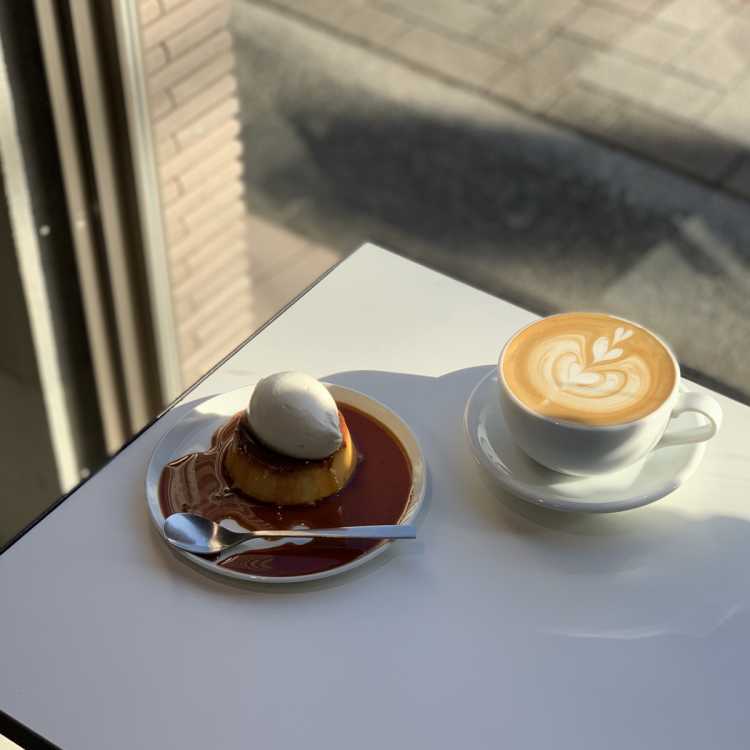 I like their light-roasted coffee I had in Tokyo, and I visited their cafe in Shizuoka this time. I had cafe latte and pudding. The deliciousness and a friendly couple that make me want to visit again.